Tons of Fun takes place on the first Saturday of February each year. This indoor extravaganza is fun for the whole family. Enjoy rides, games, hands-on-crafts, performances, face painting, balloon sculptures and more. It’s Tons of Fun and it’s all for free. Roanoke County Camp Fair will be here on the same day, Parents will have an opportunity to speak with local camp organizers to see which camp is best for their child. The event starts at 10 a.m. and runs until 4 p.m. Tons of Fun is hosted in partnership with Roanoke County Parks, Rec and Tourism. 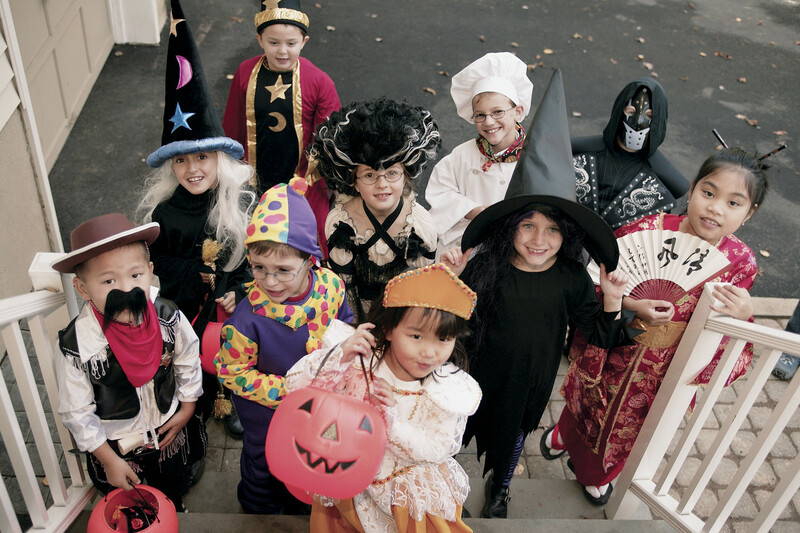 Every Halloween, we host the Tanglewood Trick-or-Treat on October 31st from 5:00 p.m. – 7:00 p.m. 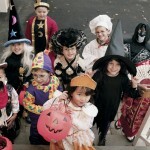 This night of Halloween fun for families includes trick-or-treating with mall tenants. 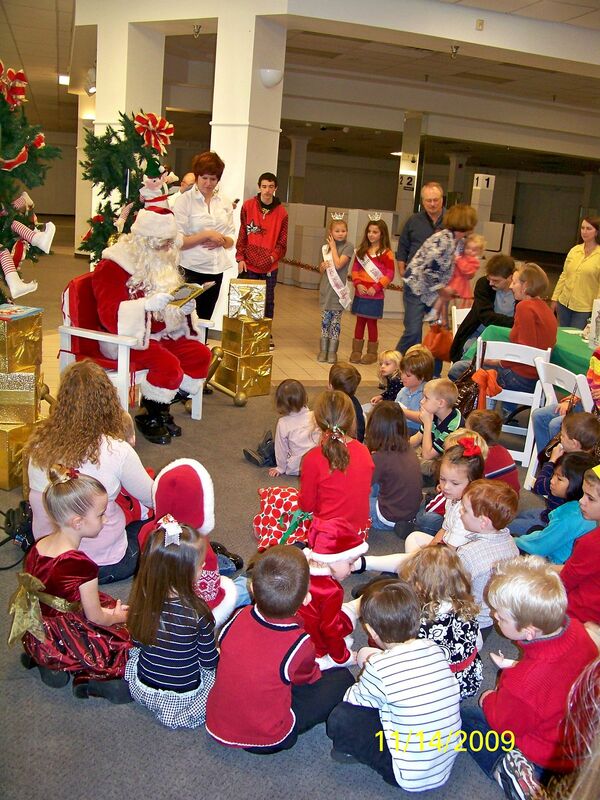 Direct from the North Pole, Santa makes his appearance at Tanglewood Mall on Saturday, November 17, 2018. His arrival marks the kick-off for the Holiday Season. 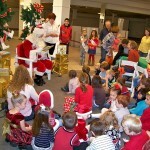 Santa will be available for photos through December 24.